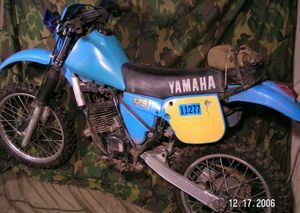 The Yamaha IT175 is a motorcycle produced by Yamaha from 1977 to 1983. 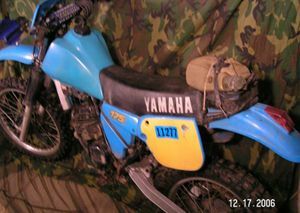 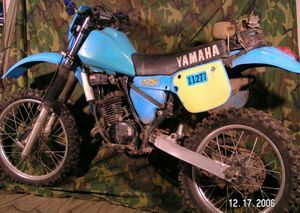 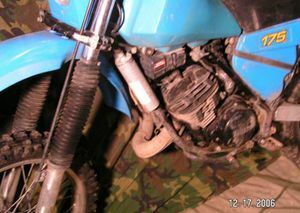 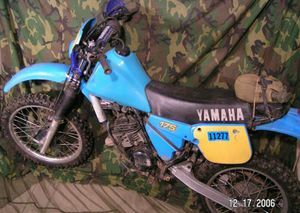 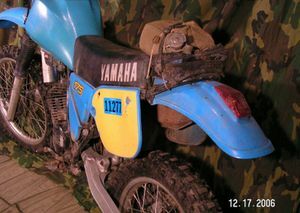 The Yamaha IT175 is a 175cc, single cylinder, two stroke, reed valve, motocross motorcycle manufactured by Yamaha. 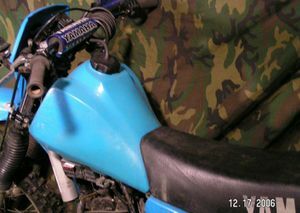 This page was last edited on 28 November 2010, at 22:36.